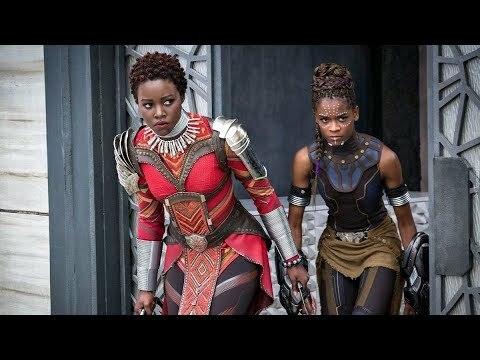 Black Panther is a pretty standard superhero origin story centered around T’Challa, the new King and protagonist, who faces the the obligatory plot twists: a test of strength, a test of character, and a challenge to the throne. 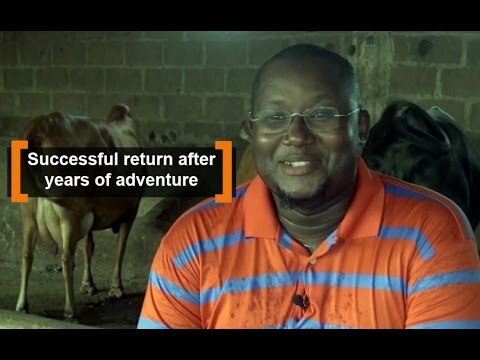 Bamako – After living in Angola, Indonesia, the United States and other countries for many years, Sanoussi decides to return back to Mali and do business. But the return has not been easy due to cultural differences and unfavourable business environment. His strategy has been to plan his return gradually by spending some months abroad and some months in Mali, until he was ready to come back definitely. Today Sanoussi has over 100 lactating cows, which produce 300 litres of milk daily. “Youth say that without money, we cannot start anything. Me I would say that firstly, without the will, we cannot start anything,” says Sanoussi. 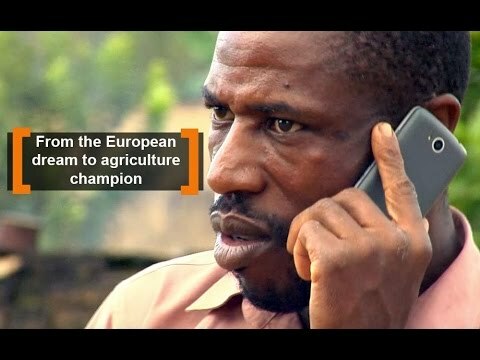 This video has been produced in the framework of a partnership between Agribusiness TV, VITA and Afronline. In the search for a better future, Fabrice risked his life and went to Tunisia by sea. But there, he saw something that encouraged him to come back to Cote d’Ivoire. Despite being a deserted country, the Tunisians were better cultivating their land. And here, in his country there were fertile lands that were not exploited, according to Fabrice. So, he returned to his country to venture into agriculture. “I believe that there is nothing to look for elsewhere. Everything is here. Success comes from the effort,” says Fabrice. 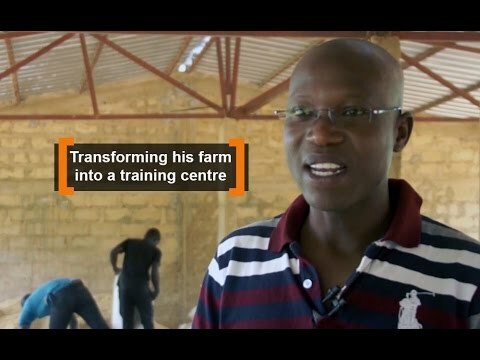 This video has been produced in the framework of a partnership between Agribusiness TV , VITA and Afronline. Harare – Four years ago, a faceless writer using the nom de guerre Baba Jukwa set Facebook agog with detailed exposes of machinations within the ruling Zimbabwe National People’s Union Patriotic Front (ZANU PF). Garnering over 400,000 followers on Facebook, Jukwa pierced the veil over freedom of expression in a conservative Zimbabwe. Rome – In a WhatsApp video that went viral in September, a middle-aged Zimbabwean man addresses President Robert Mugabe, telling him that 90 percent of the people in the country are unemployed and do not contribute to the economy because Mugabe cannot provide jobs.